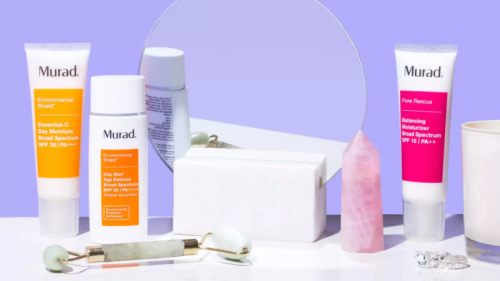 Murad’s skincare products are highly effective, but they don’t come cheap – now you can get your hands on the products at discounted price! 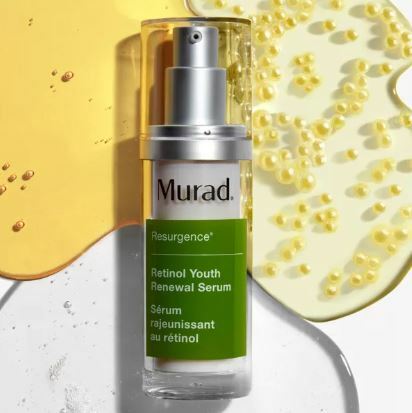 Until 14th March, if you spend USD $150 or more at Murad.com, you’ll get 20% off your total order, plus a free full-size City Skin Age Defense Broad Spectrum Sunscreen, worth USD $68. Just use promo code SPRINGTREAT at checkout. US shipping is free for orders above USD $50, get Buyandship to bring your purchase back!